It's that time of year again,, We held our talent show auditions this week and WOW! What talent we habe at St James'. We had a number of children from Reception take part but unfortunatley only two of our talented little people made it through to the finals. 11th - afternoon performance (1.30pm) of A Wriggly Nativity in church. 11th - evening performance (6pm) of A Wriggly Nativity in church. 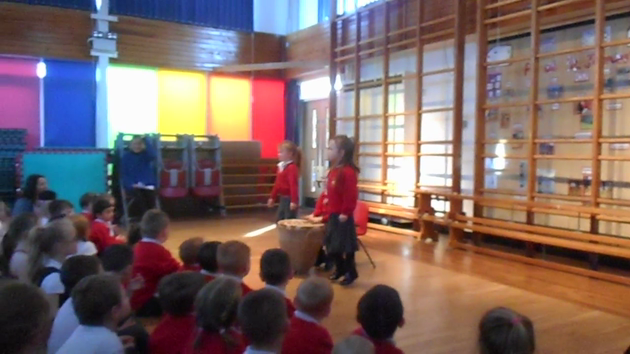 12th - Stickman performance in the hall. 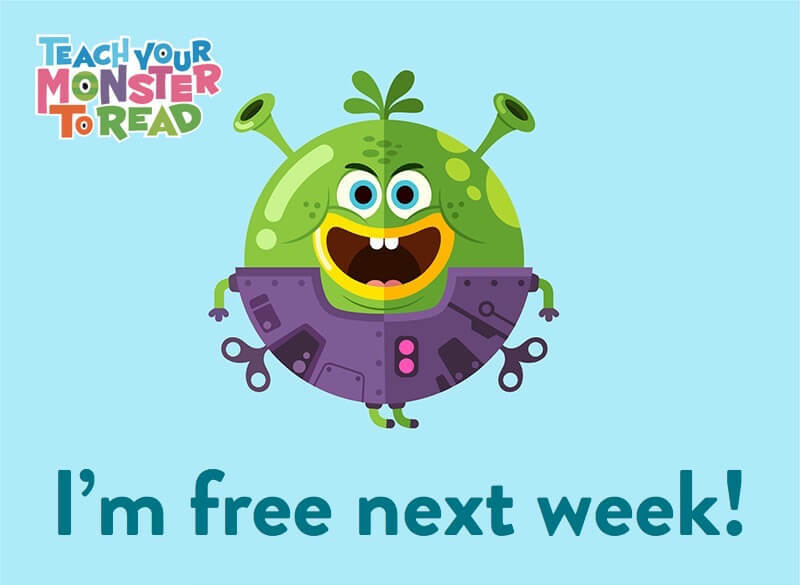 Teach your little monster to read Great app to use to help your child learn to read. "Counting Numbers 1-20" is a fun video for kids that teachers how to count from 1 to 20. The first scene slowly introduces the numbers 1-20 by counting little stars on the screen, first counting from 1-20, then counting backwards from 20-1. Now there's an offer you simply can't resist. Complete with goblin, who can be found causing mischief in Teach Your Monster to Read 3 'Champion Reader'. Already bought the app? Thank you so much. The funds raised mean our charity can continue running and creating more fun games to help children with reading. The BAFTA-nominated game that's helped millions of children learn to read. Teach Monster Games Ltd is a subsidiary of The Usborne Foundation, a registered charity in England and Wales. Charity number 1121957.